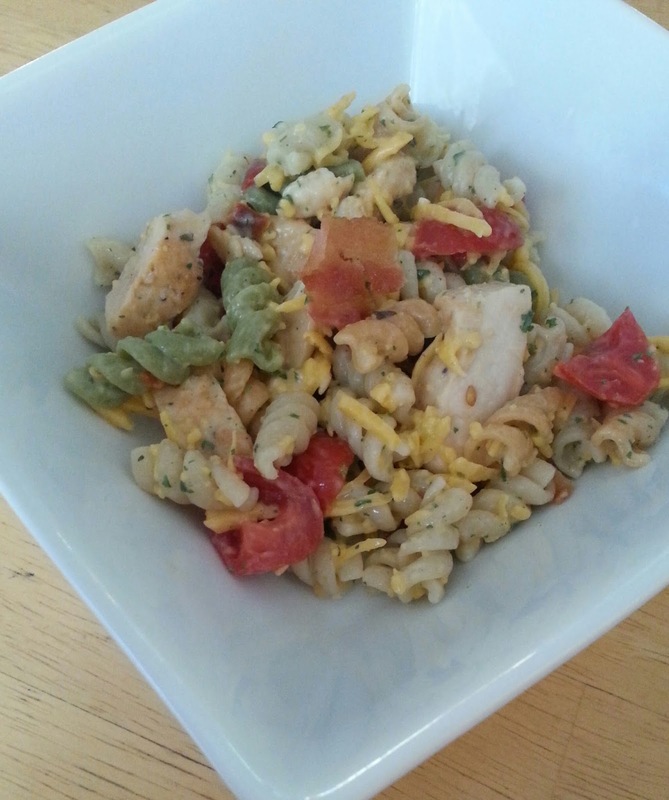 I love a good pasta salad and this one certainly does not disappoint! If you are a fan of Honey Mustard then you have got to make this dish! In large bowl, stir together seasoning mix, mayonnaise and honey mustard. Add pasta, chicken, tomatoes, and cheese.Toss gently to coat. Top with crumbled bacon. Serve immediately, or cover and refrigerate 1 hour to chill. Enjoy!